Magazines on the RB Digital app and at your fingertips. Going on a road trip this summer? Hanging out by the pool? Looking forward to a vacation? Need something to read? Look no further than your tablet, laptop, desktop or smart phone. Did you know that with a valid Municipal Library Consortium library card you can access our database of magazines, current and back issues? Access RBDigital via the Brentwood library website and go to the ‘read’ section of the elibrary or click here. 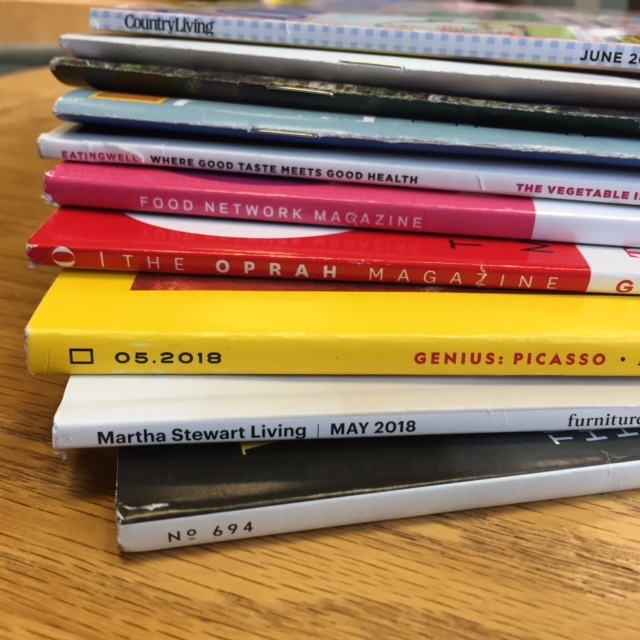 Create an account with your library card and borrow as many magazines as you want to with no due date. As you read your digital magazine you will have the option to zoom in if you need to and also print pages. You will find your digital magazine collection full of the latest issues, lighter on your bag and your wallet!